The F11 Pro was recently confirmed in an official teaser video posted on OPPO's Twitter account. 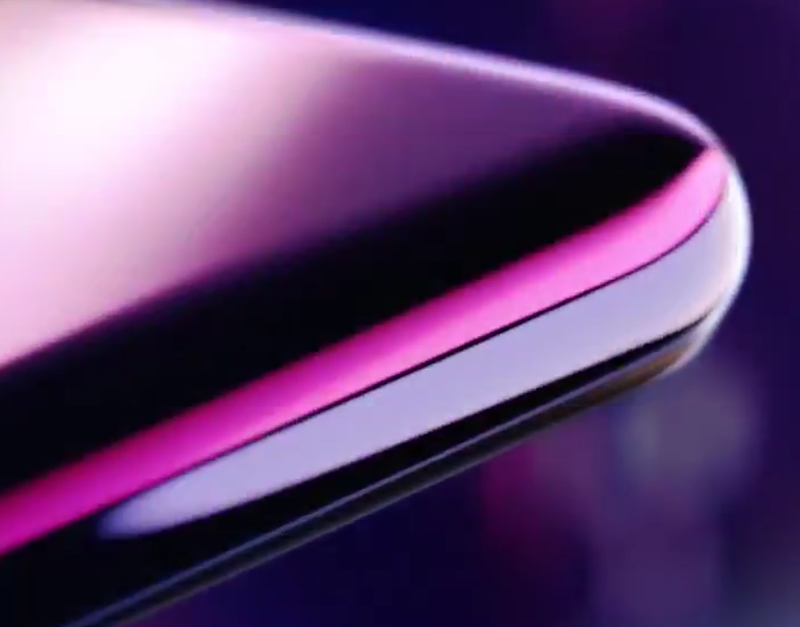 The short teaser also mentions the inclusion of a 48 MP main camera. Other rumored specs for OPPO's upcoming flagship include a Snapdragon 855 SoC coupled with 6 GB of RAM and 64 / 128 GB of storage, a 6.5-inch IPS display and a 32 MP selfie cam with pop-up design. OPPO is one of the Chinese phone makers that took the world by surprise with its ingenious pop-up selfie cam design and almost 1:1 display to body ratio with no annoying notches in sight. Rumors about a new flagship from OPPO started making the rounds last week, and now the company just confirmed the imminent launch of an F11 Pro model with a short video teaser posted on its official Twitter account. 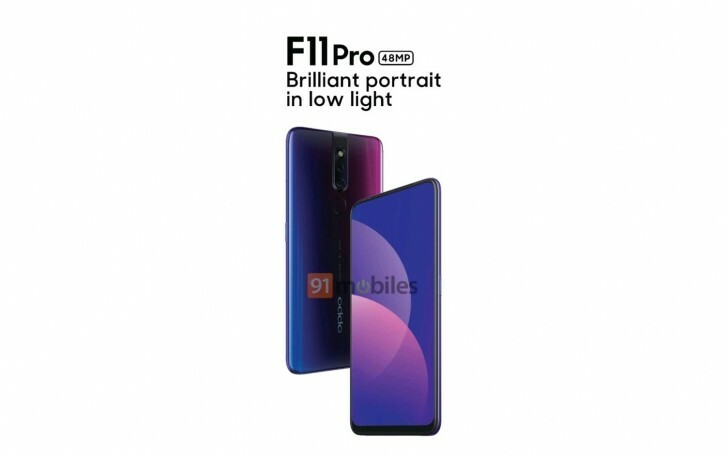 The exact specs for the new OPPO F11 Pro are not known, but the company mentioned it will come with an impressive 48 MP main cam plus the signature pop-up selfie cam. The front and back renders leaked last week indeed presented a full fascia display, but it is still not clear how many cams are to be included with the rear setup. It looks like this model will only get a dual cam rear setup composed of the 48 MP main one and a 5 MP sensor for depth information. OPPO mentions the words “Brilliant Portrait” that allude to the fact that the 48 MP cam should have improved low-light capabilities facilitated by either the Samsung ISOCELL GM1 or Sony IMX586 sensor. Other rumored specs include a 6.5-inch IPS LCD touchscreen with 2340 x 1080 resolution, the Snapdragon 855 SoC with Adreno 640 GPU, 32 MP selfie cam with HDR features, 6 GB of RAM and 64 / 128 GB storage, plus Android 9.0. Since the F series from OPPO are updated two times per year, the new F11 Pro could be launching this spring, but the exact date is unknown for the time being.